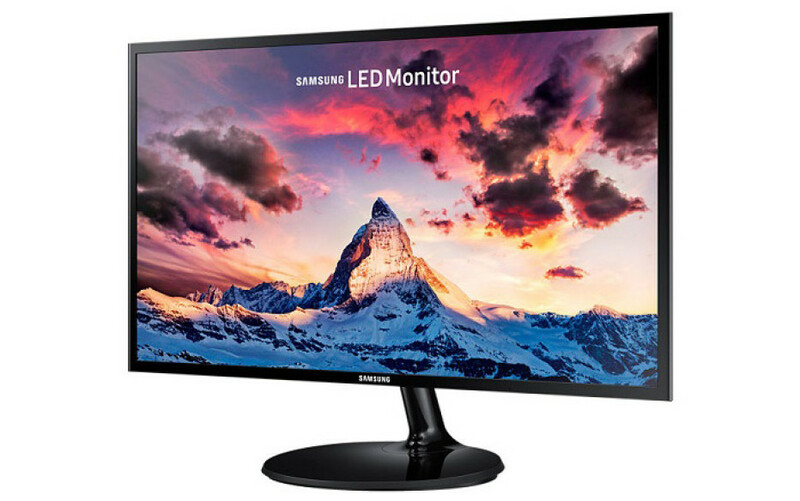 Samsung has introduced two new PLS monitors that will help the company keep and hopefully expand its market share on the market of home and office monitors. The devices are called S24F350FH and S27F350FH and the only difference between the two is in the screen size – the first monitor comes with a 23.6-inch display, while the second one has a 27-inch screen. The two new monitors are based on AD-PLS technology and work at Full HD resolution (1920 x 1080 pixels) at 60 Hz. 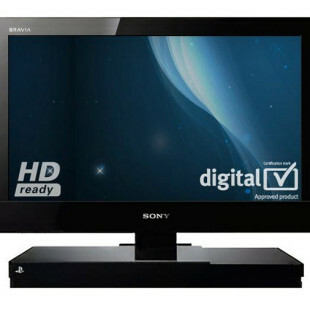 The monitors have a static contrast ratio of 1000:1, 250 cd/m² of brightness and 178-degree viewing angles. The response time of the two new Samsung monitors is 4 ms and in the back they have one VGA and one HDMI 1.4 port. The average power consumption when working is 24W and in standby mode the monitors need just 0.3W of power. In addition to this the S24F350FH and S27F350FH monitors support AMD’s FreeSync technology, which improves the image quality in games. There’s also a technology that reduces the emitted harmful blue light and screen flickering has been eliminated so the two new Samsung monitors will be easy on your eyes too. The Samsung S24F350FH and S27F350FH will be in stores soon. No word on pricing as of now.